When you receive a healing session through Purely You Healing you benefit from a multitude of modalities. My unique philosophy is that holistic treatment includes holistic care; I do not believe any one modality is better than another. During your session, your body and soul are given the exclusive opportunity to guide us to your purest self. Over the course of one hour, you benefit from any combination of the following: Intuitive Healing, Reiki, Chakra Cleansing, Herbalist wisdom, Crystal Healing, Essential Oils, my nursing experience, and of course Guidance from God and the Angels. Through these methods, we journey together to true wellness and peace. Embrace this wonderful experience and book your session today! Purchase a Gift Certificate for a loved one! 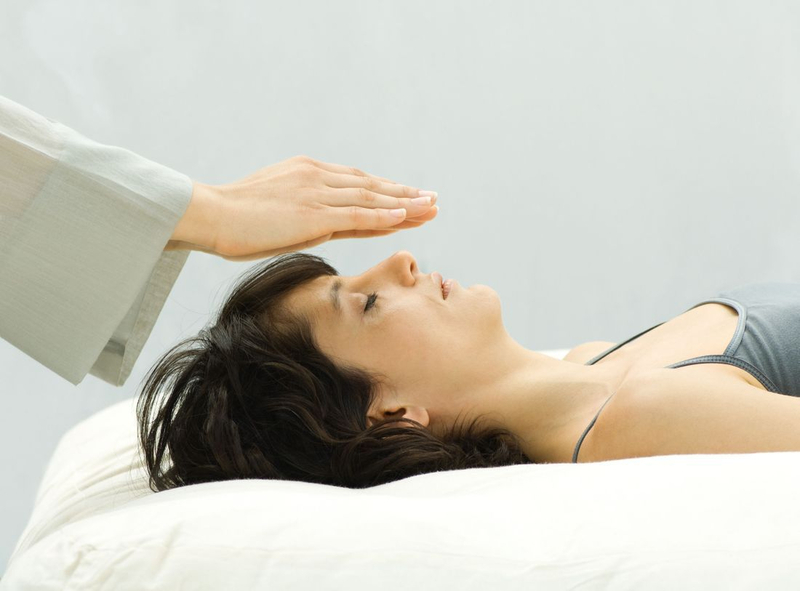 In-person Intuitive healing sessions are offered in Havre, MT. Over the course of 1 hour we work to remove energetic blocks, clear negative energies and work with your guides to help you discover your highest good. I use a combination of modalities to help restore balance in your mind/body and alignment with your soul. This practice is all about what your body and soul tells me it needs, so our work in each session is driven Purely by You! Distance Intuitive Healing sessions work the same way as an in-person sessions do, however you get to remain in your own home! The energy that is used in these healing sessions comes from God/the Divine/the Source so it is not limited by time or space. These sessions are great if you don't want to travel to my office or if you're ill and don't have the energy to leave the house. Distance sessions occur over the phone instead of face-to-face. Angel card readings are a great way to gain Divine Guidance about a specific question, concern or situation in your life. Book a reading with your question/concern in mind and allow the angels to offer their infinite wisdom. These sessions are offered to women from Conception to Delivery. The focus is geared more toward releasing fears and anxieties surrounding pregnancy, delivery, and/or parenthood. We also work on listening to your intuition in order to help you trust your inner wisdom during labor. These sessions are offered face-to-face or as distance sessions. Infertility can be challenging, stressful, and exhausting. A healing session for infertility will help you to clear the energy in your space that may be blocking your ability to conceive. Often times trauma and/or abuse lingers in the uterus consuming the space needed for a healthy baby to grow. Other times it is because there is an underlying fear about the changes in your life (or your spouse's) that exist when you bring a baby into the world. These sessions are helpful in releasing stress, negativity, and disappointment around conception. They can also ease the tension between you and your partner during this trying time. Let's work together to make space for that baby! Please contact me for further questions! Angel Baby sessions are offered on a donation basis for the parents and/or siblings to help them through the grieving process. These sessions can be face-to-face or distance sessions. Please contact me for further details. Explore, learn, and order your Young Living Oils all in one place. Create your account for access to all of the Young Living products and promotions! Your account will store your order information making future orders a breeze! I believe that the path to health and well-being includes many different modalities. Health care should be a well-rounded experience with input from not only your medical provider, but alternative therapies and spiritual leaders as well. Essential Oils are another tool to help you reach your best health. Contact me with questions or order your oils today!